As Europe struggles to agree upon fair and sustainable ways to process the unprecedented movement of asylum seekers and migrants into the continent, disturbing reports continue to emerge about the mistreatment, detention and exploitation of children seeking asylum in EU countries. 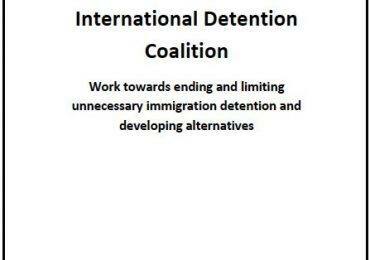 Alternatives to immigration detention for all children that respect the right to liberty and family life. UNICEF reported that over 27 000 children are trapped and detained in Greece’s refugee camps and reception centres, with many of them unaccompanied. Human Rights Watch uncovered that Greek authorities were regularly detaining asylum-seeking and other migrant children traveling on their own in small, crowded and unsanitary police station cells, as they waited for space in shelter facilities or are held in the notorious child detention centre, Amygdaleza. Other disturbing accounts of violence and sexual abuse perpetrated against these vulnerable children have surfaced, revealing the great risk they currently face. 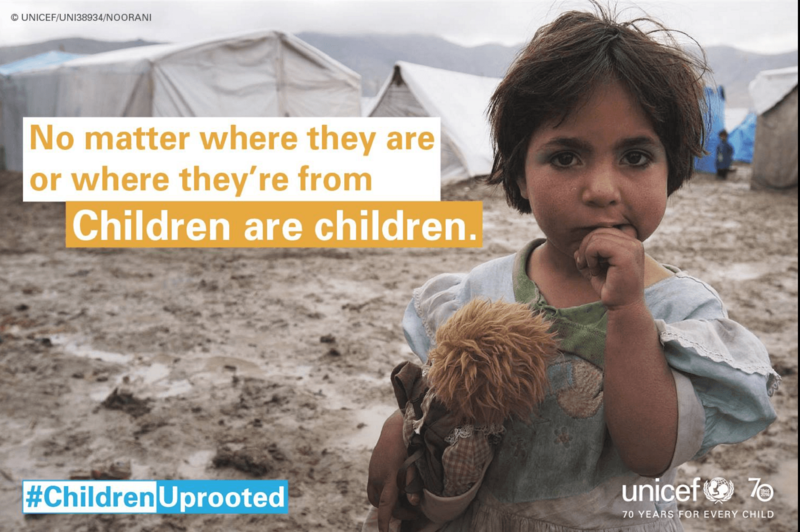 These findings are also included in UNICEF’s global report “Uprooted: The growing crisis for refugee and migrant children” which presents new data that paint a sad and sobering global picture of the lives and situations of millions of children and families affected by violent conflict and other crises that make it seem safer to risk everything on a perilous journey than to remain at home. The report calls for urgent – and sustained – action for all child refugees and migrants, with a focus on promoting alternatives to immigration detention. The IDC is in full support of UNICEF’s call to end the detention of children and the need for alternative approaches to immigration that respect each person’s fundamental right to liberty, security, and human dignity. 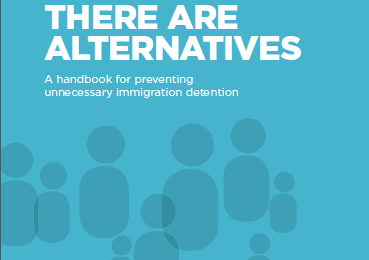 You can read more about IDC’s research into alternatives for preventing unnecessary immigration detention here.